What The Heck? Some Hints! Yesterday, I presented the case of a young man with abdominal pain a few weeks after a splenectomy for trauma. 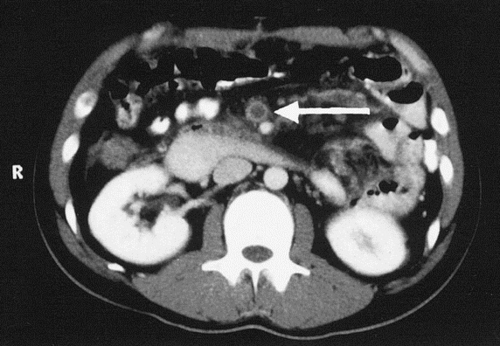 One slice of the CT scan was presented, which showed pneumatosis in the wall of the cecum. What’s the diagnosis and why? Looking forward to more tweets and comments! Answers tomorrow. Previous PostWhat The Heck?Next PostWhat The Heck? Final Answer!